India has been a little late in adopting the latest generation of mobile communication so far. It played catch-up game with 2G, 3G and 4G technologies but as per ET reports, the Government of India wants to be an early adopter of the fifth generation of mobile technology. A research team setup by the government has already filed about 100 patents so far and 10 have already been granted. 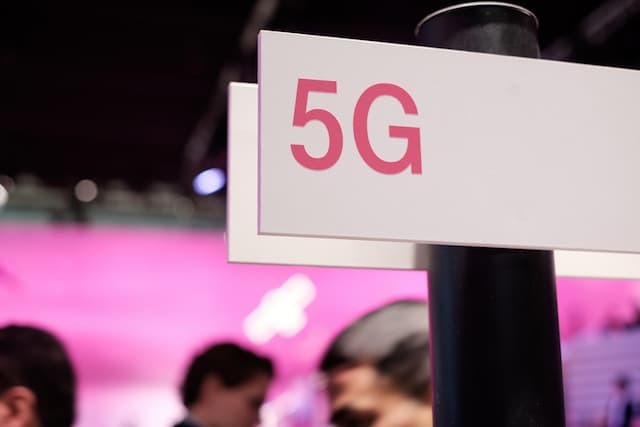 It's expected that the 5G will be made commercially available around the beginning of the next decade. Professor Kiran Kuchi from IIT Hyderabad, who is a part of the research team informed that the team want to scale up fast because the next generation is just around the corner. The team comprises of leading researchers from IITs at Hyderabad, Bombay, Madras along wish IISc Bangalore and CEWiT @ IITM. The patents have been filed in the US and in India simultaneously. Kuchi further informed that it's the first time that India's contribution has leveled up on the global stage. The research project was approved by the ministry of electronics and IT back in September 2015. Countries like UK and China are leading investments into 5G technology and India does not want to miss the boat. Companies like Huawei have already lab-testing 5G technology and have produced impressive results. Back in February 2015, researchers from the University of Surrey succeeded in breaking the 1 Tbps wireless data transmission benchmark. The research team is working with Reliance Jio, Tata Teleservices and Tejas Networks to ensure 5G readiness. These efforts are likely to ensure the success of latest technologies like "Internet of Things (IoT)" in India. Globally, the market for IoT is expected to be 20.8 billion devices by 2020, which is a huge jump from 6.4 billion devices in 2016.